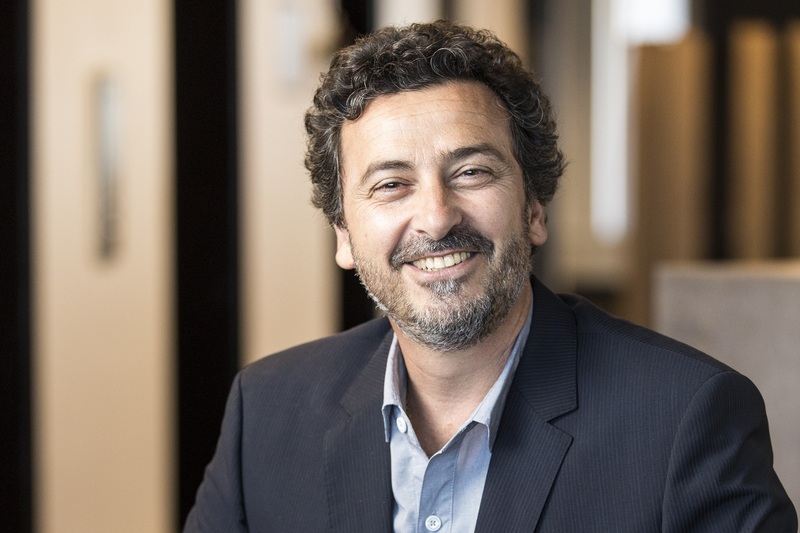 Tony Paduano says community engagement has become a critical element in the success of property development across WA. Photo: Element. 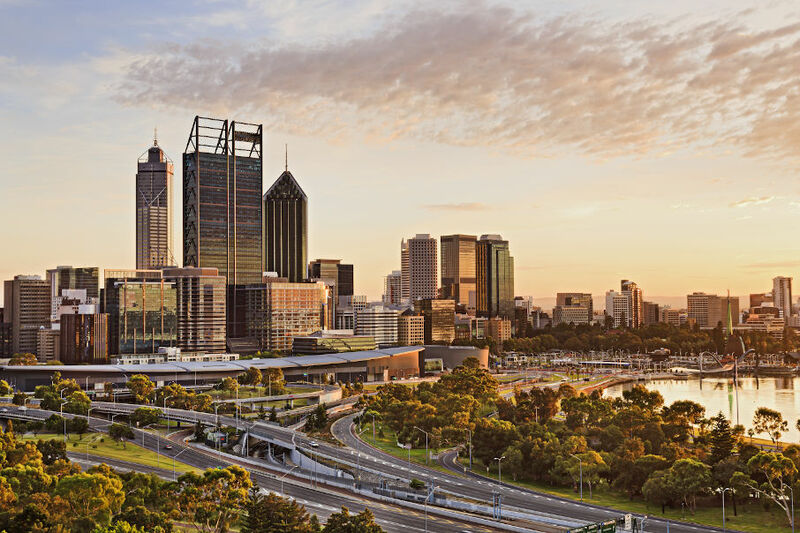 An emphasis on placemaking has driven an evolution in town planning across Western Australia as developers and landowners strive to achieve a point of difference through activation and engagement.